The Netflix app is notoriously tricky to navigate thanks to one of the most poorly designed search features ever. 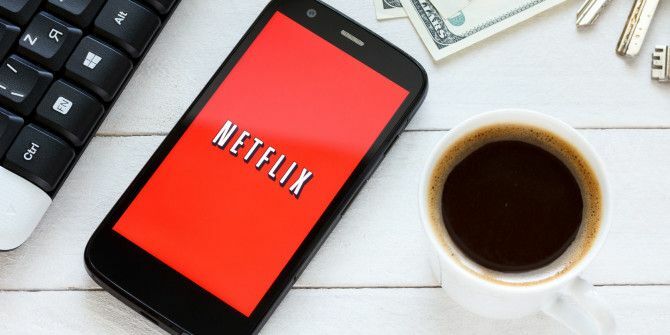 There’s no advanced search feature, no way to search by other users’ ratings, and no native way to browse the hundreds of categories (though you can use the secret Netflix codes 20 Secret Netflix Codes Guaranteed to Help You Find New Content 20 Secret Netflix Codes Guaranteed to Help You Find New Content Here’s our list of the 20 secret Netflix codes guaranteed to help you find new content. Read More when watching Netflix in a browser). All these issues are caused by the fact Netflix doesn’t want to draw attention to its shrinking library, even if the overall quality of its library is increasing with its collection of amazing original Netflix shows 10 Awesome Netflix Originals You've Probably Never Heard Of 10 Awesome Netflix Originals You've Probably Never Heard Of Alongside the headline-making shows such as House of Cards and Stranger Things, there are countless Netflix originals that may have passed you by. Read More . Here’s one way to improve Netflix: Wouldn’t it be great if you could see each movie’s IMDb rating directly within the Netflix app? Well, it turns out that you can. Keep reading to find out how to do this. The app you need is called Flutter. It is available for free in the Google Play Store and is entirely ad-free. 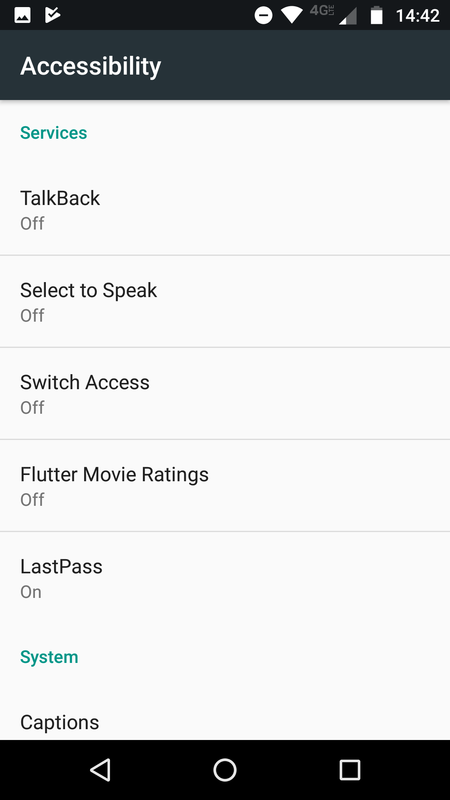 Flutter relies on Android’s accessibility services to work. 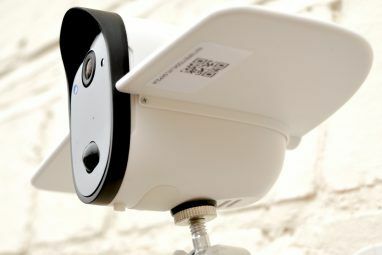 The accessibility services allow the app to read the on-screen content. It then uses the information to correlate the content you’re looking at with IMDb. As soon as the search is complete, the IMDb rating will pop up on your screen. The app will guide you through the process of providing accessibility permissions when you fire it up for the first time and click on Activate Flutter. 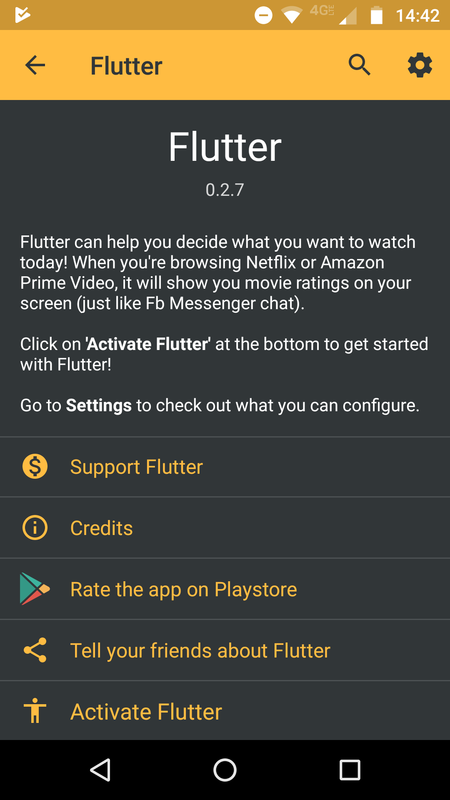 Flutter also offers some extra functionality. 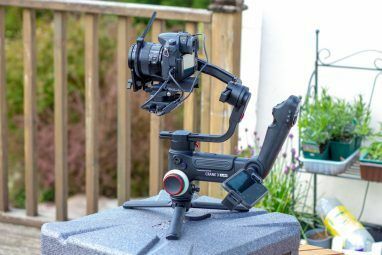 You can use it to build collections of content you want to watch, browse your viewing history, and log your favorite shows. 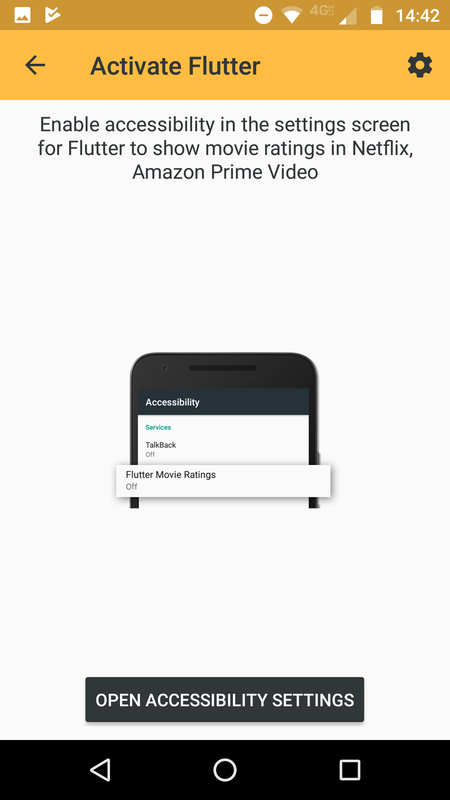 Best of all, Flutter also supports Amazon Prime Video and Google Play. 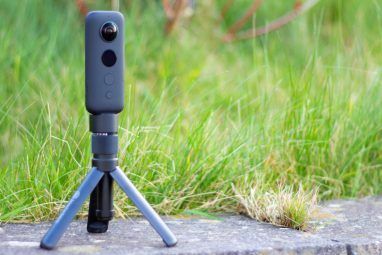 The developers have even promised that more streaming services will be supported in the near future. And if you still cannot decide what to watch, just take our advice and see our list of the best movies to watch on Netflix The 100 Best Movies to Watch on Netflix Right Now The 100 Best Movies to Watch on Netflix Right Now There is so much content on Netflix it's difficult to sort the wheat from the chaff. This article offers a helping hand, counting down the 100 best movies you should watch on Netflix right now. Read More .